Based on Japan drama series. Wa Kimi Peto. I changed here and there to make my Zarry fanfiction. 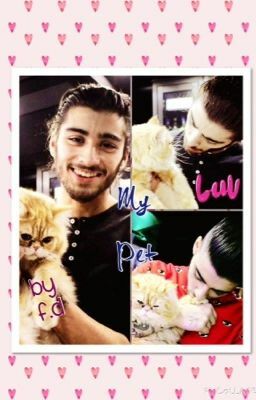 Zayn found a very cute cat curl himself in a box and bring him home. It not just a normal cat. He a catboy.